Premium tapes exhibit enhanced elasticity which provides for stronger, tighter hold when wrapped and greater durability. A special formulation of backings and adhesives ensures tape performance well within a broad range of temperature conditions – flexible in freezing cold and holds tight under the heat of engines. These offer superior protection when used as a jacketing for low and high voltage cable splices and repairs. 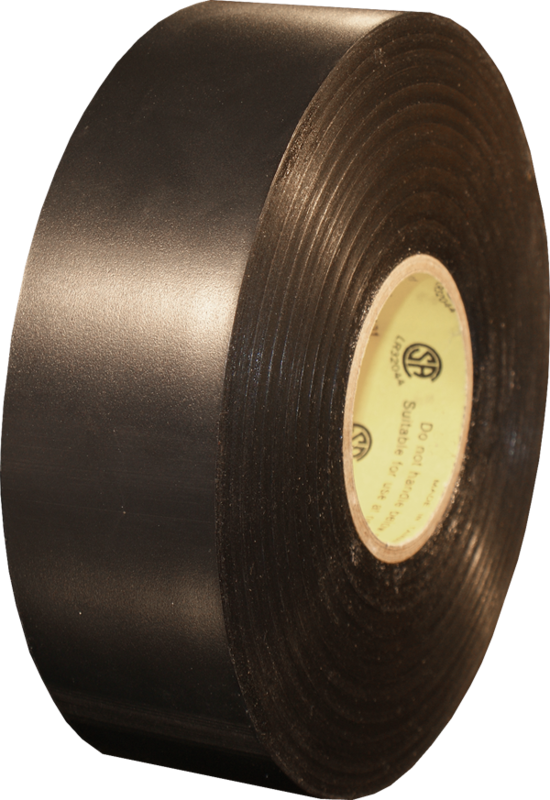 Premium tapes are low lead, flame retardant and meet UL510 requirements and CSA 22.2 approval.